By now, you’re likely pretty familiar with the concept that every story has a mind of its own – a psychology (the structure) and a personality (the storytelling). But, if you are like many authors, knowing that and being able to identify the difference in a finished story may be something of a problem. 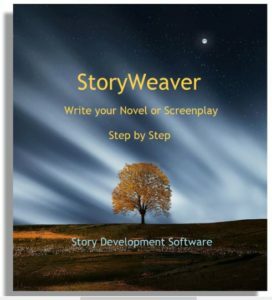 Until you can almost intuitively see the difference between story structure and storytelling in a completed story, you stand little chance of being able to employ that knowledge in creating your own stories. So, in the seminar I teach on Dramatica Theory, our interns came up with a video we show in class that illustrates the point quite clearly. The short segment compares two films that have almost identical structure – “Cyrano de Bergerac” (Jose Ferrer, 1950) and an updated remake of the story, “Roxanne” (Steve Martin, 1990). In Roxanne, the names have been slightly altered (Chris for Christian and Charley for Cyrano), the wardrobe is contemporary, the setting is in a modern city and the language is plain old American English. Still, for all these differences, the underlying structure remains the same – the Cyrano character is in love with a girl, believes he is undesirable so does not approach her, but when he learns of another’s love for her he helps the fellow by writing flowery love sonnets to express his own love, thereby satisfying partially his need to share his soul with her. Ultimately, the ruse is discovered, the other suitor rejected, and the girl realizes that Cyrano (Charley) is the one she truly loves. There is, however, one major structural difference between the two. In the original Cyrano, it is the title character’s suggestion that he write the letters for Christian in order to impress the girl. In Roxanne, it is Chris’ suggestion that Charley (the Cyrano character) write the letters. As a result, the person who is responsible for all the troubles that follow has changed. Therefore, in the original movie Cyrano does not get the girl and in fact is mortally wounded. But in Roxanne, since it was not he idea to perpetrate the deception, Charley does get the girl and lives to enjoy her love. When you make a change in one part of a structure, it will almost certainly require changing at least one other aspect of the structure to keep things in balance. The writers of Roxanne intuitively knew this, though they were likely simply trying to create a film with a happy ending, and yet, they didn’t just change that part. They went right back to the beginning and gave the onus of hatching the plan to Chris rather than Charley. Writerly instincts or intentional structural design, I do not know. 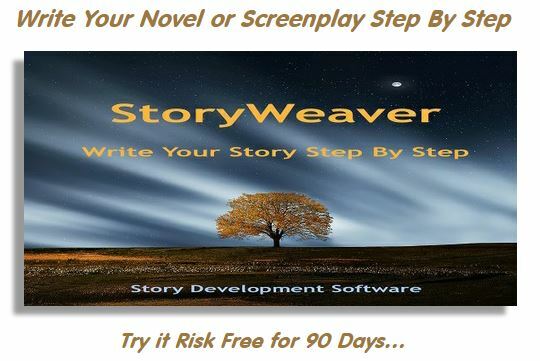 But, in your stories, the more you are able to perceive what will have a structural impact and what is simply a storytelling choice, the more you will be able to ensure that your stories’ structures are sound.